Mother’s day when your children are young is such a precious time! There’s nothing cuter than a macaroni necklace or handprint gift to really put a smile on your face. 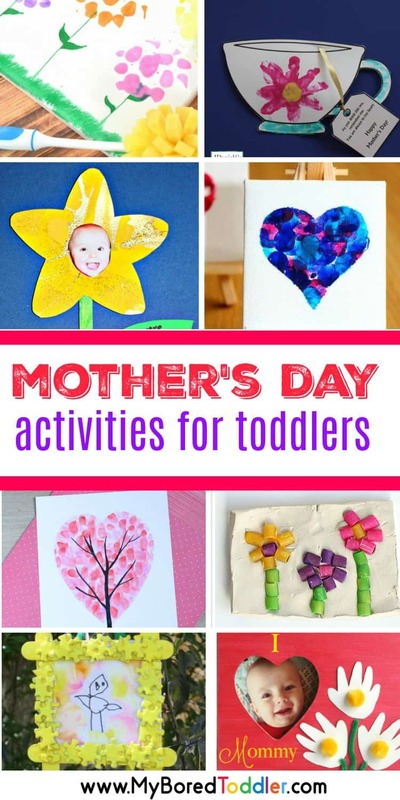 If you’re a teacher looking for Mother’s Day Activities for toddlers to make, or your a mother making your own gift (let’s face it, that’s what generally happens) then these Mother’s Day crafts and activities should give you plenty of ideas. 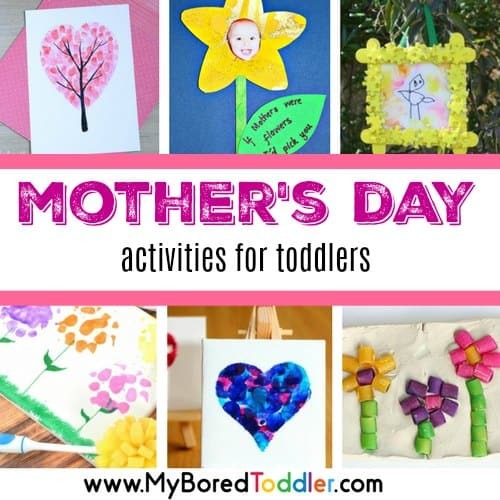 These Mother’s Day crafts and activities are perfect for 2 and 3 year olds. 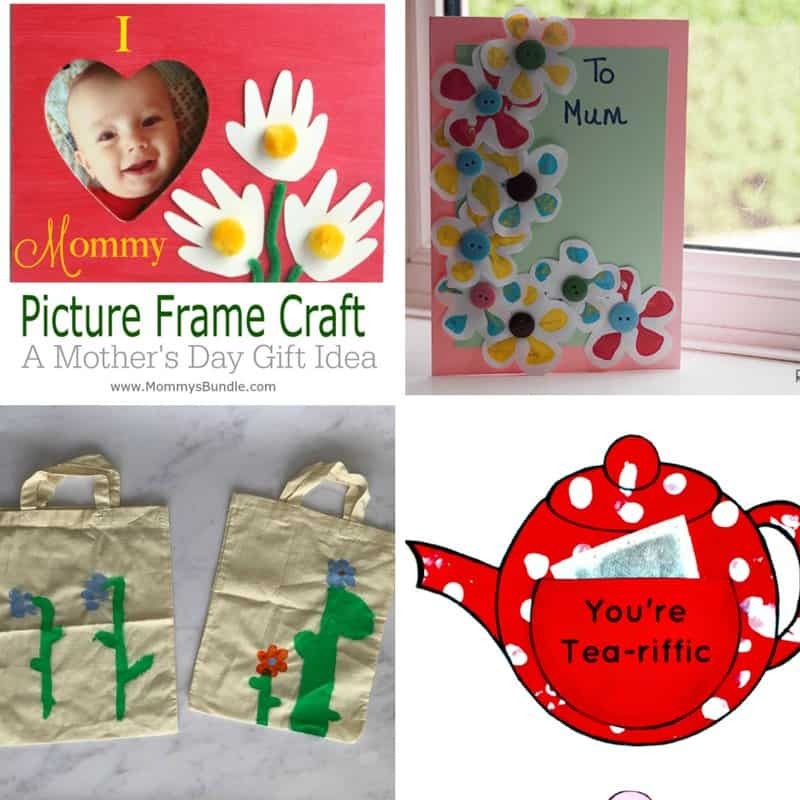 Unlike most of our activities where we focus more on the process than the product, these crafts will require a fair bit of adult assistance. 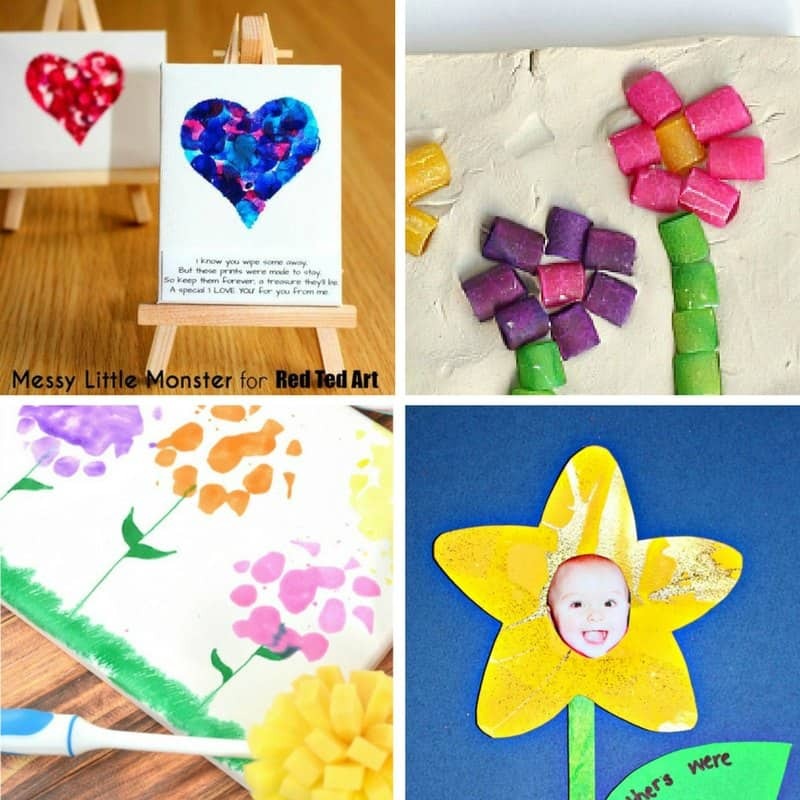 While I think it’s great to get involved in process art, I also believe that children love to do crafts like these as well. I have made these with toddlers and they’ve all been very successful. 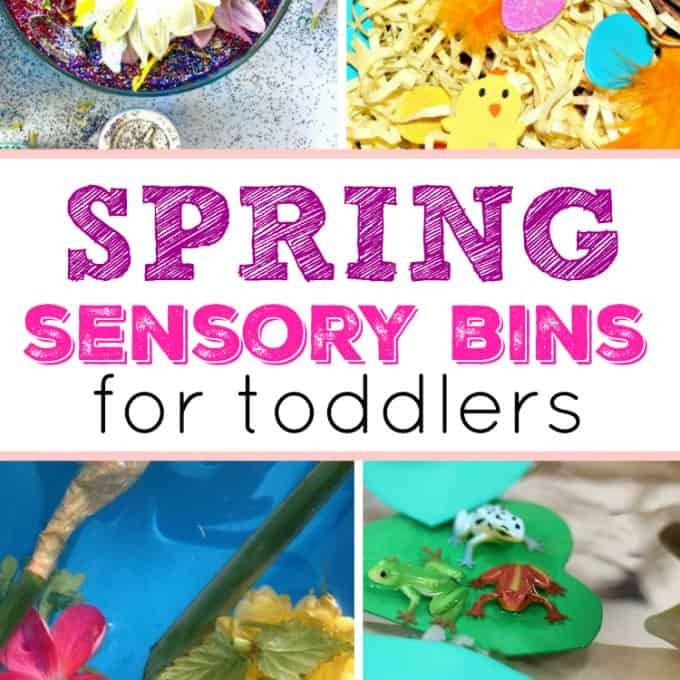 They’re perfect for one on one crafts or to use in a daycare of education setting with a group too. 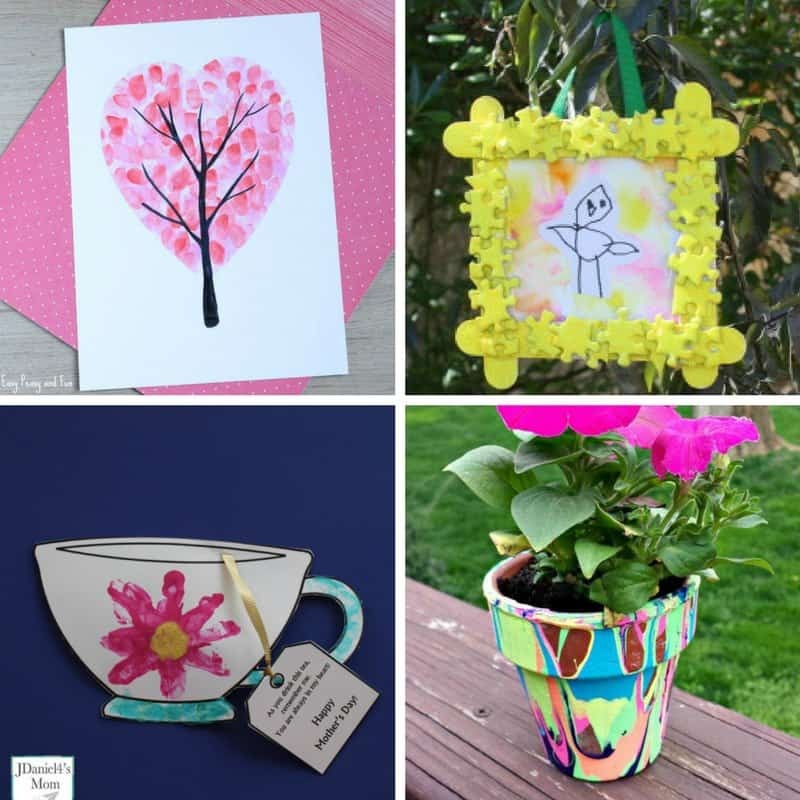 I hope you love these Mother’s Day crafts and activities! 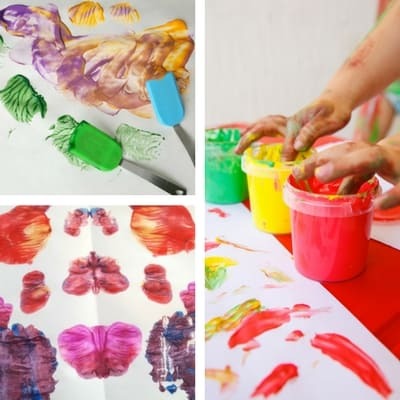 I’d love to see a photo of what your child has made – make sure you pop into our Facebook group and share it, or pop a photo on Instagram (tag #MyBoredToddler so we can all see it! ).